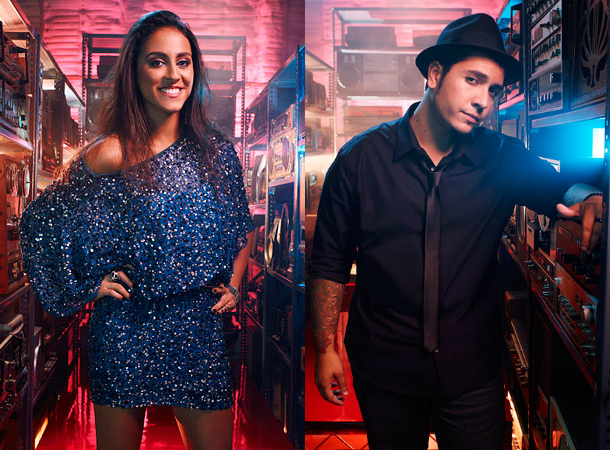 I am very sad and lost for words at the moment, because one of my two most favorite contenders on The Voice was eliminated. Sylvia Yacoub, the one I was hoping to win if Melanie Martinez couldn't do it, performed her very stunning swan song during the Top 10 Live Performance Night. Why, oh why this tragic turn of events had to happen? I am greatly depressed, but thankfully relieved when Melanie's name was announced for the save. I didn't expect to see Sylvia say her farewell so early at this point of the competition, knowing that Christina lauded her and her raw voice when she sang while playing the piano. Sorry for all Bryan Keith fans out there if I am all Sylvia this and Sylvia that... but I know you'd understand the need to mourn when your favorite is eliminated from The Voice, right? I do sympathize for Bryan also, but I just can't take Sylvia's untimely elimination out of my mind. Would you join me in reliving Sylvia Yacoub's and Bryan Keith's swan song performances in The Voice? Now, could anyone explain to me how did this become the losing performance? Was there any contestant this season who could do what she'd done: singing fantastically while busy tinkering on the keys of the grand piano? Even the scream of the studio audience said it all. She was one of the best. But, America, your vote wasn't just enough to save her. How could you... do... this... to... her? Bryan Keith's elimination was one of the surprising news also, since he had been consistently very good during the whole duration of the show. This is most definitely the danger of relying on public votes alone. Talent does not really matter anymore and this part of The Voice has become a popularity game already. Team Adam might have been sad about the loss of one of the best contenders in their lot. But I am still at peace as long as Melanie remains on his the team. This is a mournful moment indeed. Even Team's Xtina's Let There Be Love, Team Adam's Crazy Little Thing Called Love and the Top 10's Hit Me With Your Best Shot performances could not cheer me up a bit. The grand finals is getting nearer and nearer, straining the best of the best among the contestants. 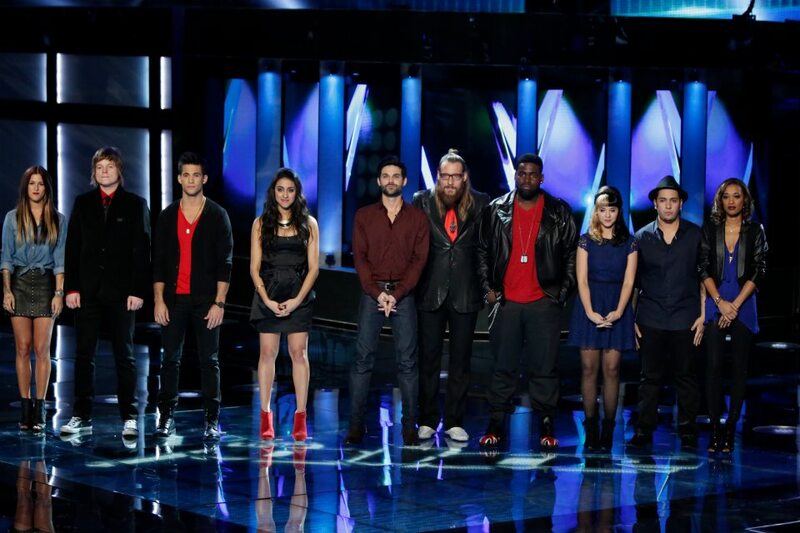 Only the Top 8 remain to have the chance of moving on the to finale. But before that they still have to show their worth on next week's Top 8 Live Performance, which will be followed by another round of eliminations. Watch these episodes live on November 26 & 27 at 8:00 PM Eastern Time, only at NBC.